Natasha has sold the TV rights to House of Gold to Tall Stories Pictures who plan to develop it as a major international television drama series. Natasha is working on the adaptation with her husband David. Here I interview myself… if you want to ask me a question, I’ll be answering on my goodreads page between 17th and 24th of February! 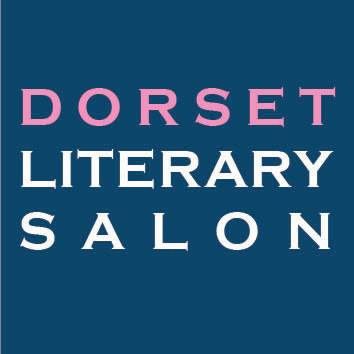 Last chance to book for the Dorset Literary Salon with John Ironmonger!